With the cosy nights of the autumn and cooler months, it’s a favorite time of the year to spend enjoying entertainment such as live theatre or a musical. 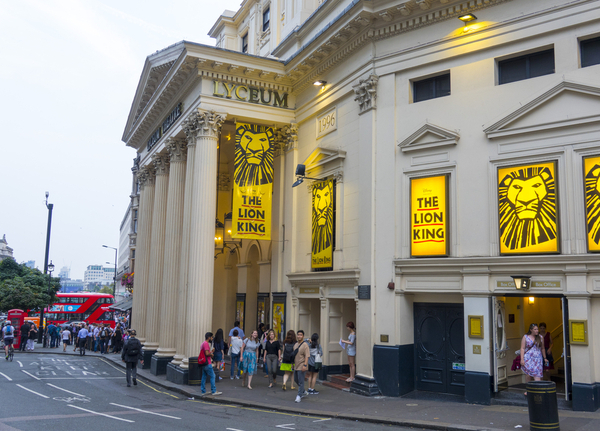 If you are visiting London you may be faced with high ticket prices, however, if you look around you can find incredible show and hotel deals that will let you introduce the entire family to the joys of a live performance at affordable prices. And you don’t have to compromise on quality, as the top companies will give you a choice of the best theatre seats and rooms in comfortable central London hotels. So, which are the best shows to take the family this winter? Here’s a selection of six family favorites that everyone from kids to great-grandparents can enjoy with one of the super-value show and hotel deals. 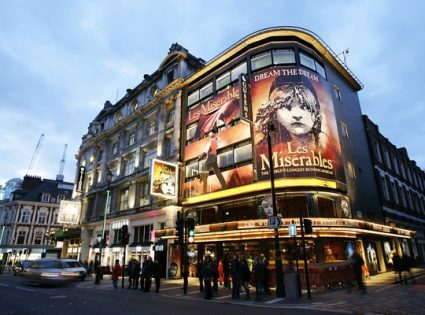 These choices are certainly the smash-hit musicals that you must see while in London. 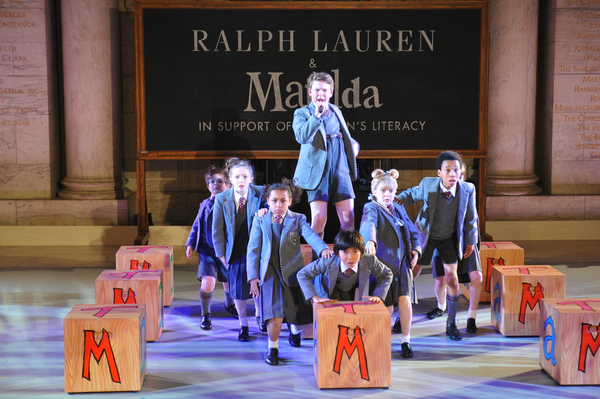 Children and adults alike will love this adaptation of Roald Dahl’s much-loved story about Matilda and her extraordinary imagination. Hilarious from beginning to end, this is one of the ‘must see’ London musicals. One of the funniest London musicals in the current crop. 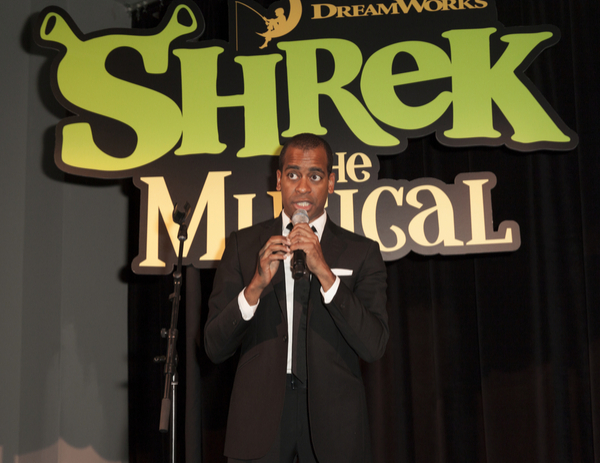 Join Shrek the green Ogre and his faithful steed Donkey, as they set off to rescue the feisty Princess Fiona. Based on Disney’s iconic film, this fabulous musical is one of the best London shows for families. The performance pulses with energy and has thrilled audiences of all ages across the world. Take the yellow brick road through the Land of Oz along with Dorothy, Toto, Tin Man, Lion, and Scarecrow. Enjoy all the much-loved songs from the Oscar-winning movie, plus surprises along the way, including new songs by Andrew Lloyd Webber. Watch spellbound as the Snowman literally flies through the night sky above you, before escaping the clutches of the evil Jack Frost to return home for Christmas morning. 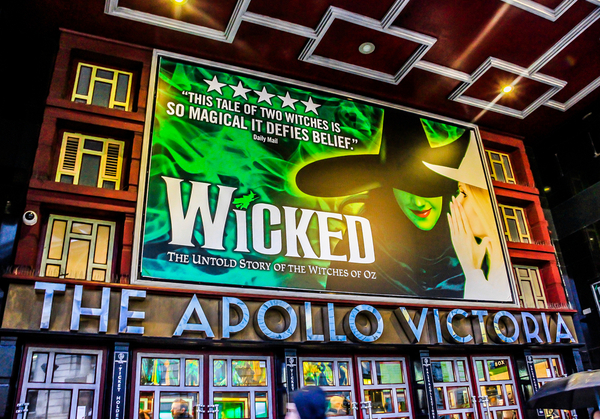 The Apollo Victoria Theatre displaying signage for the show Wicked. The Apollo Victoria Theatre is a West End theatre in the Westminster district of London. Remember the Wicked Witch of the West from the “Wizard of Oz”? See this powerful character in a completely new light in this tale full of tantalizing twists. Visually stunning, “Wicked” is one of the most popular of London musicals.